As an Orange County resident, you understand the importance of functioning and reliable air conditioning in your home during the summer months when it’s hot. If your air conditioning isn’t making your home cool & comfortable or hasn’t been maintained in a long time, then it’s time to call TC Heating & Air Conditioning— trusted by hundreds of Orange County area homeowners. 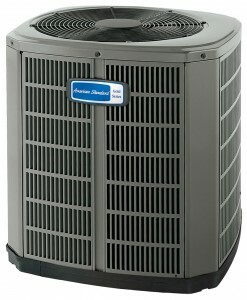 Our air conditioning installation and replacement technicians work with all major brands of air conditioner’s you may have in your home and replace it with a high efficiency model that will save you money. We will help you choose a new air conditioner for your home that matches the current space that needs to be cooled, inspect your current setup and the components existing, such as your air handler and ductwork. 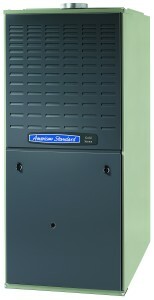 When your furnace or heat pump stops working properly, it’s time to have it repaired or replaced. When this happens, you should call TC Heating & Air Conditioning as soon as possible. A quick repair of a heating problem, can save you on future repair costs and makes sure that the whole heating system runs properly throughout the cooler season. If you notice a drop–off in efficiency or uneven heating between rooms, this could be a sign of a heating problem. Every homeowner knows, a good heating system is an important investment. When properly installed and maintained, a furnace or heat pump can last a really long time, keeping you and your family warm and comfortable. When it comes time to install a new furnace, heat pump or if you are replacing an existing one, you need someone with the experience, no-pressure sales and friendly service, that gets the job done right. Allergies are becoming a major concern for families and their homes in Orange County, Ca. What were once rare occurrences are now occurring more frequently as Orange County residents have higher levels of indoor pollutants such as pet dander, pollen, and dust. These pollutants can be very irritating for anyone that suffers from allergies or asthma. 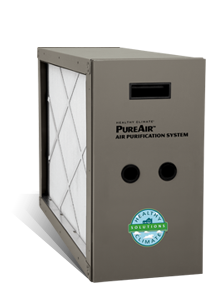 Adding an air quality system to your home or maintaining an existing system already in place, is your best defense against these pollutants and a great enhancement to your family’s comfort and health.